Ahh yes, Bill Bernbach, best known for his work with Volkswagen. 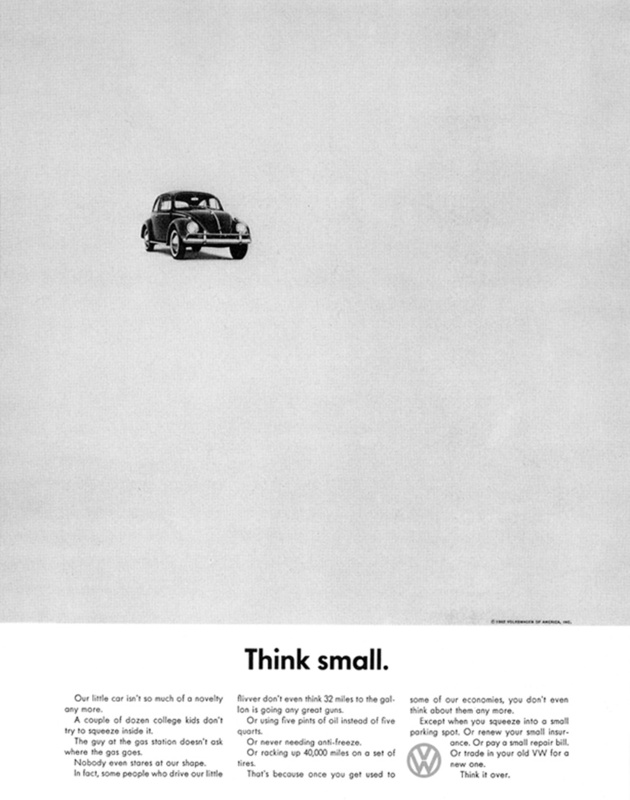 No one could compete with Bernbach, which made agencies pay more attention to the role of the Creative Director. His work also led to agencies and clients developing a better understanding of the value and importance that art and copy has within advertising. But wait there’s more! 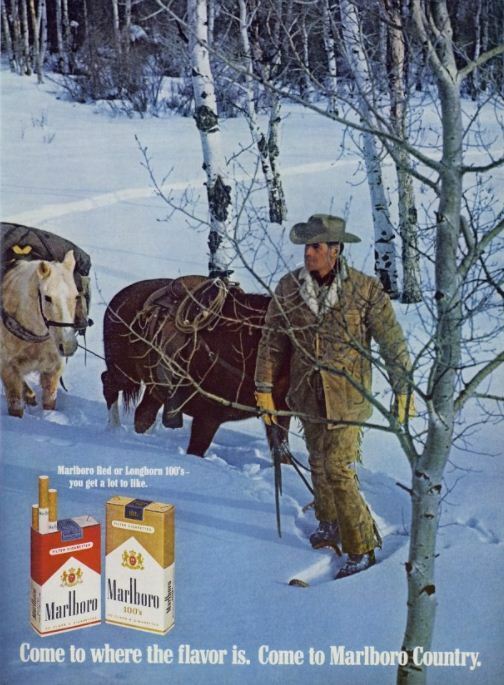 Found this site on Reddit a while back, which showcases a lot of ads from the 1960’s. Some well done, some blatantly sexist, and some with interesting messaging. These are a few that stood out to me the most, mixed with a few from my Pinterest board. Take a look! 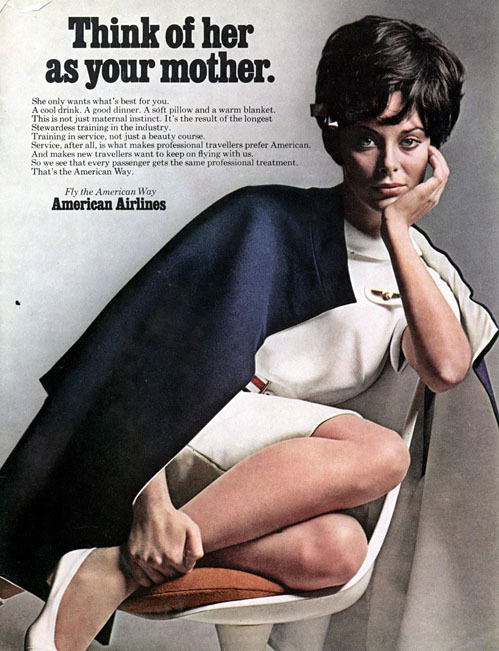 1968 American Airlines – Mom? 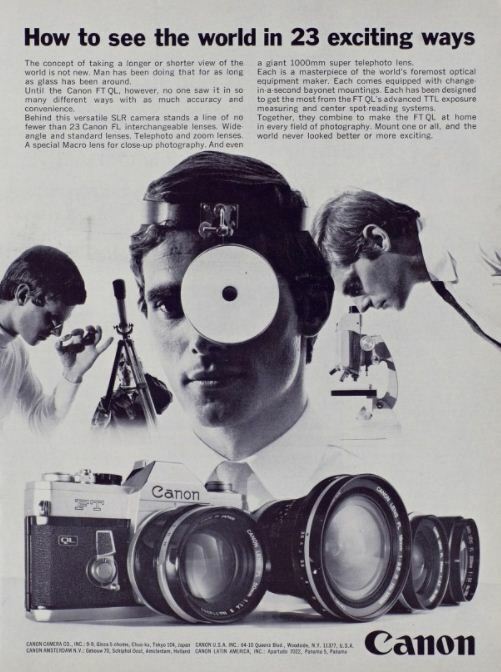 1968 Canon – Still a powerful player in the world today, who beat out the concept of “a Kodak moment”. 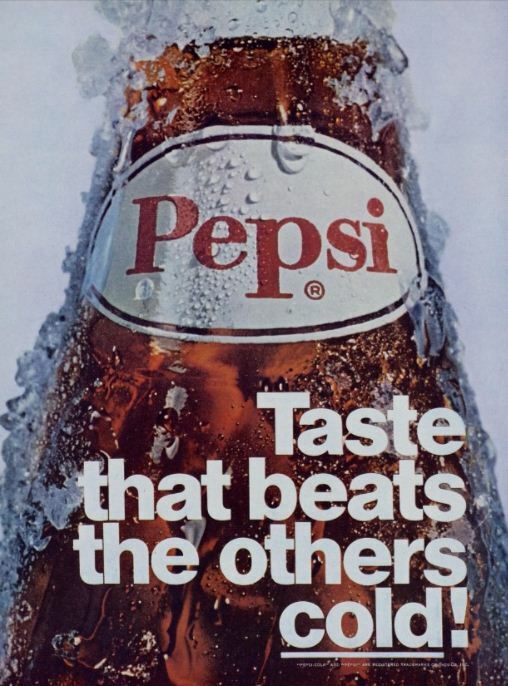 1968 Pepsi – Even though Coke had a powerful campaign at this time itself, I really like the copy in this one. 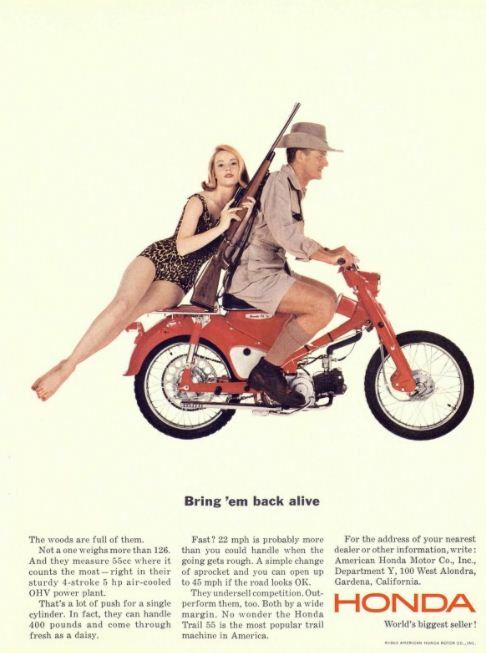 1963 Honda – Yes, please bring her back alive. 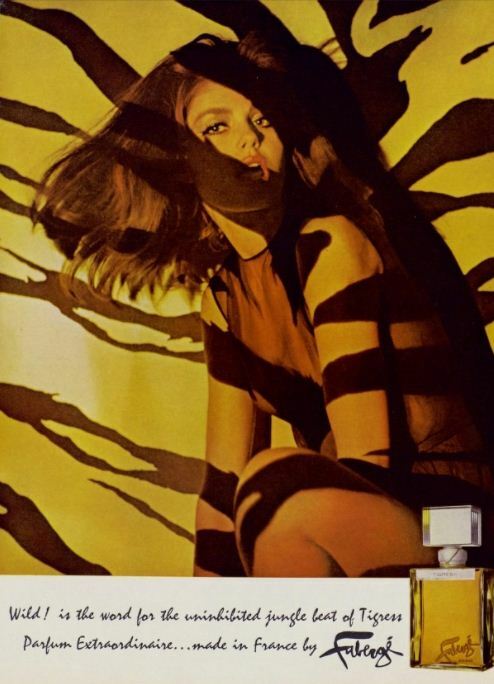 1968 Tiparillo – Dear lord, no comment..
1966 Faberge – I do like the tigress in this ad, quite the cat’s meow. 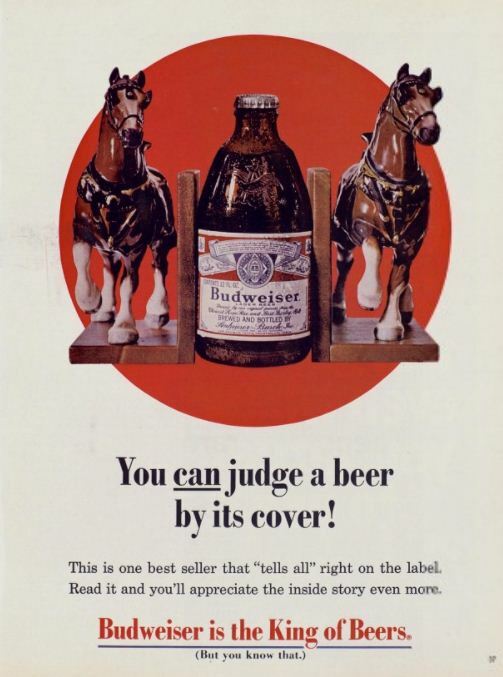 1969 Budweiser – Wait, so Budweiser is the King of beers and Miller is the champagne of beers? 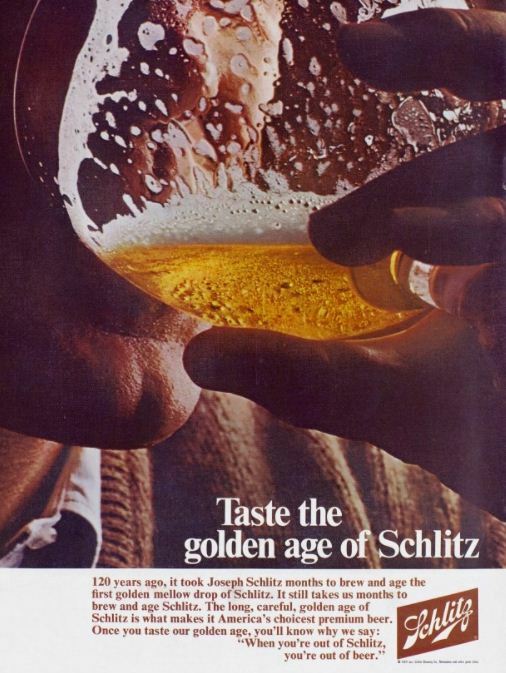 1969 Schlitz- My creative strategy teacher used to go on and on about how bad this beer was. This campaign was not very successful, nor did the beer taste any good. No wonder we don’t have Schlitz today!